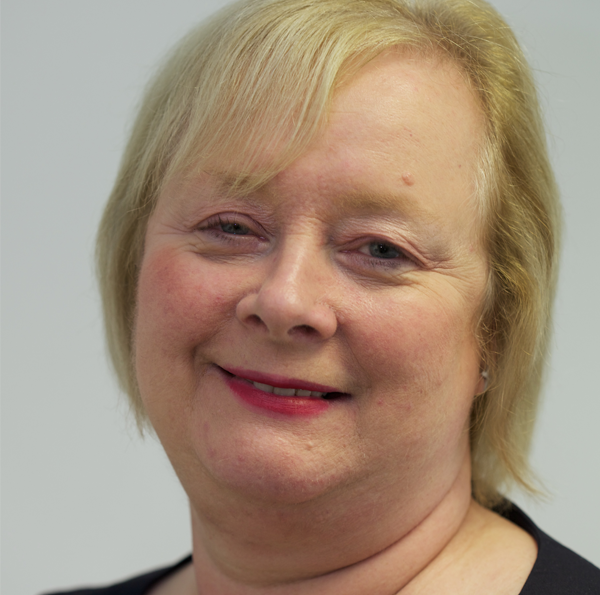 Susan runs every aspect of the business, as well as managing the day to day smooth running of the practice. She administers our Karedent scheme. Before joining the practice, she was a teacher and still maintains her vocation by teaching children with learning difficulties at the Worcester Dyslexic Association on weekends.